Stacey and Larry Lucchino - GLOBAL ONCOLOGY, INC.
Stacey is an active and passionate advocate for many social service organizations in New England and beyond. 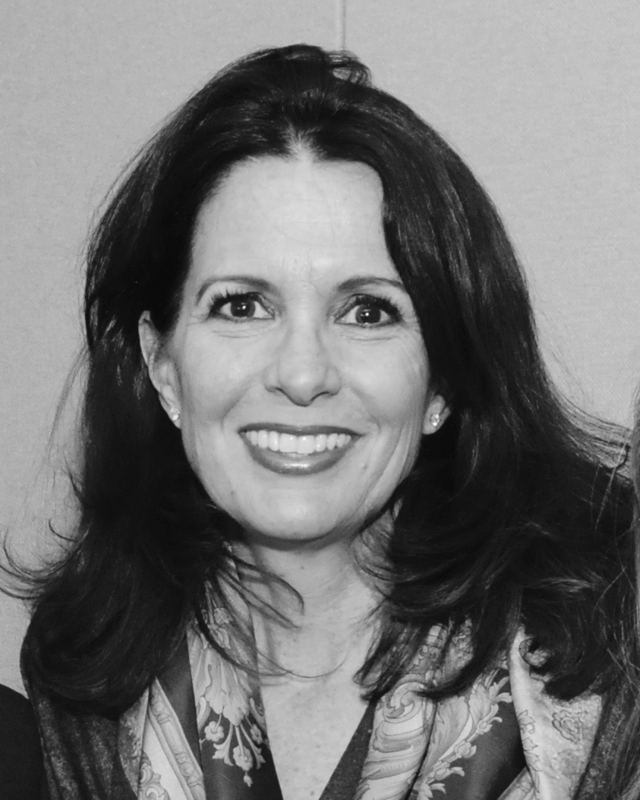 Her efforts are focused on mental health and education; they include serving as a trustee at McLean Hospital, Chair of the Board of Harvard University/McLean Hospital’s PEAR Institute, and advisory board member at Dorchester’s Epiphany School. Stacey also is a member of the Red Sox Foundation Home Base Leadership Council, the MGH Supportive Care Advisory Council, the Samaritan’s Council and Visiting Committee of the Susan F. Smith Center for Women’s Cancers at Dana-Farber. She is a board member of the Northeast Canine Companions for Independence. Over the past 16 years, she has both worked with and supported institutions in the medical fields focusing on women’s cancers, children, and health care delivery to the underserved. of the YWCA Boston Academy of Women Achievers. Stacey and her husband, Larry, have two children; Davis 28, and Blair 26. Red Sox Hall of Famer Larry Lucchino served as President/CEO during an historic 14-year period through 2015, in which the club won three World Series, saved and enhanced Fenway Park, established the Major League Baseball record for consecutive sellouts, and created the Red Sox Foundation, a philanthropic powerhouse. Now also Chairman of the Pawtucket Red Sox, Lucchino and the late Jim Skeffington assembled a group that in 2015 purchased Boston’s longtime Triple-A affiliate. He is also Chairman of the Jimmy Fund, the philanthropic arm of the Dana-Farber Cancer Institute, which twice helped to save his life. After serving as the President of the Baltimore Orioles (1988-93) and the President and CEO of the San Diego Padres (1995-01), Lucchino was instrumental in bringing together Principal Owner John W. Henry, Chairman Tom Werner, and their partners, who purchased the Red Sox, Fenway Park, and 80 percent of NESN in December, 2001. After revolutionizing ballpark ambiance and architecture by creating Oriole Park at Camden Yards, which fulfilled his pioneering vision of a traditional, intimate, old-fashioned downtown ballpark with modern amenities, Lucchino then spearheaded the political and design efforts that created Petco Park in San Diego. More than a ballpark, Petco fulfilled its promise as a catalyst for redevelopment in downtown San Diego. With the experience of Camden Yards and Petco Park, he was instrumental in conceiving and executing ten years of major improvements to Fenway Park that preserved, protected, and enhanced “America’s Most Beloved Ballpark.” Once again, a ballpark revitalized a now-vibrant neighborhood. With aggressive marketing throughout New England and the global fan base called “Red Sox Nation,” the club connected with its fans, who sold out every game (820 straight) from May 15, 2003 through April 8, 2013. The club set franchise attendance records in eight of his 14 seasons. Lucchino has served on several MLB committees, including the Commissioner’s historic Blue Ribbon Task Force on Baseball Economics, which successfully re-engineered the sport’s economic structure, and the International Committee, of which he was one of its most active members. Saying his franchises “had a foreign policy,” Lucchino arranged for his Padres to play baseball’s first regular season games in Mexico (1996) and Hawaii (1997) and pioneered a ground-breaking relationship in Japan with the Chiba Lotte Marines (1997). Returning to Mexico in 1999, he helped establish baseball’s first International Opener in Monterrey. In 2008, he led the Red Sox’ first trip to Japan, where they opened the season. Lucchino was also an early and active supporter of the World Baseball Classic. Born in Pittsburgh, Lucchino was an All-City League basketball player and second baseman on the Pittsburgh city championship baseball team. He graduated with honors from Princeton University and then graduated from Yale Law School. At Princeton, he was a member of two Ivy League championship basketball teams. Lucchino holds honorary degrees from Suffolk University, Boston University, Bryant University, New England School of Law, Anna Maria College, Palomar College, the University of Massachusetts (Boston), and Bentley University. In 1974, he joined Williams and Connolly, the law firm founded by his mentor, friend, legendary sportsman, and trial attorney Edward Bennett Williams. He became a partner in 1978 and specialized in sports law and litigation. He was general counsel to the Washington Redskins, of which Williams was president and part owner, and was a member of their Board of Directors from 1979 to 1985. When EBW bought the Orioles on August 2, 1979, Lucchino entered baseball and became the club’s vice president/general counsel. EBW named him president in May 1988, to rebuild the club’s baseball and business operations. Lucchino was President (and co-owner) of the Orioles from 1989 until the club was sold at the end of the 1993 season. In December, 1994, he partnered with John Moores to purchase the San Diego Padres, for whom he served as President/CEO through 2001. The avid sportsman has the unique distinction of earning World Series rings (Orioles, ’83; Red Sox, ‘04, ’07, ‘13), a Super Bowl ring (Redskins, ‘83), and a Final Four watch (Princeton, ‘65). 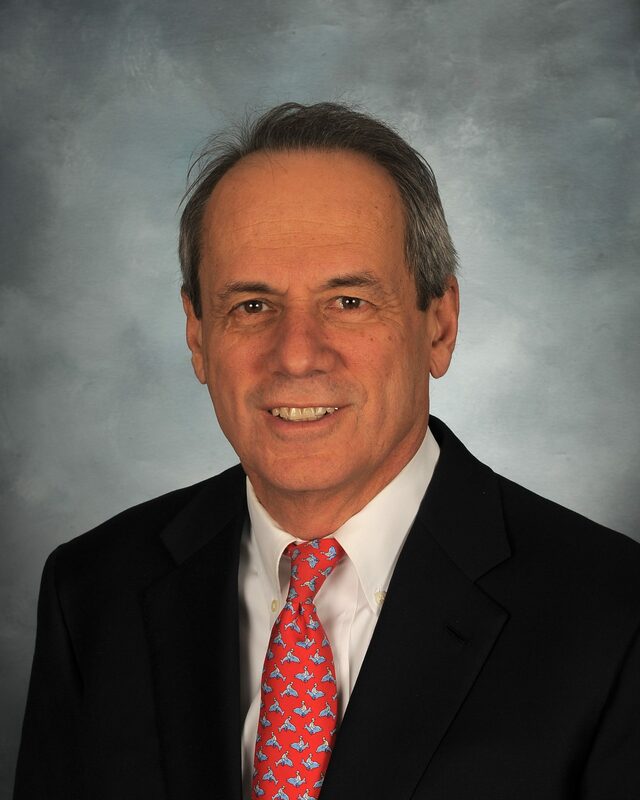 Lucchino has been active in numerous civic and charitable efforts, particularly in the research and treatment of cancer. He is a board member and served as the co-chair of the Dana-Farber Cancer Institute’s $1 billion “Mission Possible” Capital Campaign, which reached its goal in 2009, and is on the board of Special Olympics International.